In this guide you will learn how to install Slider Revolution Magento 2 extension. 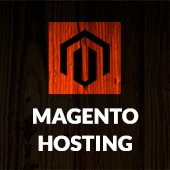 For this operation we will need our extension package and shell access to server with your Magento 2 installation. First you need to upload extension files to the root of your Magento 2 e-commerce installation. Once uploaded you will see extension files are located at /app/code/Nwdthemes/Revslider folder. Next let’s do some Magento 2 shell command magic. If need more details on those commands you can always check detailed cheat sheet of Magento 2 shell commands. Tada! Now Slider Revolution module is available in your Magento 2 backend. 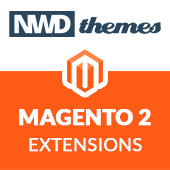 Magento, Magento 2, Slider Revolution, Tips & Tricks extension, magento, magento extension, nwdthemes, slider, slider revolution. permalink.